Dues will be $5 for the semester or $10 for the year. Please pay your dues by the third meeting attended. 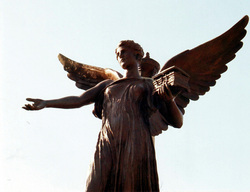 Be sure to like the Ball State University LLC here on Facebook so that you receive updates throughout the year. 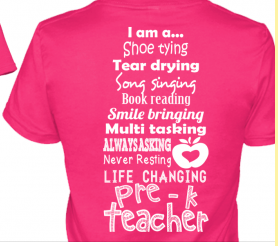 "I am a shoe-tying, tear drying, song singing, book reading, smile bringing, multi-tasking, always asking, never resting, life changing TEACHER." The shirts will be $10 and we ask that you pay as soon as possible and before you receive your shirt. Contact us if you would like a shirt.